Serving Owensboro, KY and the surrounding areas. We sell all of the products and materials needed to turn any home into a smart home. We're experts at designing smart homes and home theaters. We're even better at listening. Exceeding your expectations. It's how we treat every client, every project, every time. Your home is backed by our written guarantee. We’re here when you need us. Founded in Owensboro, Ky by Chris Hall. 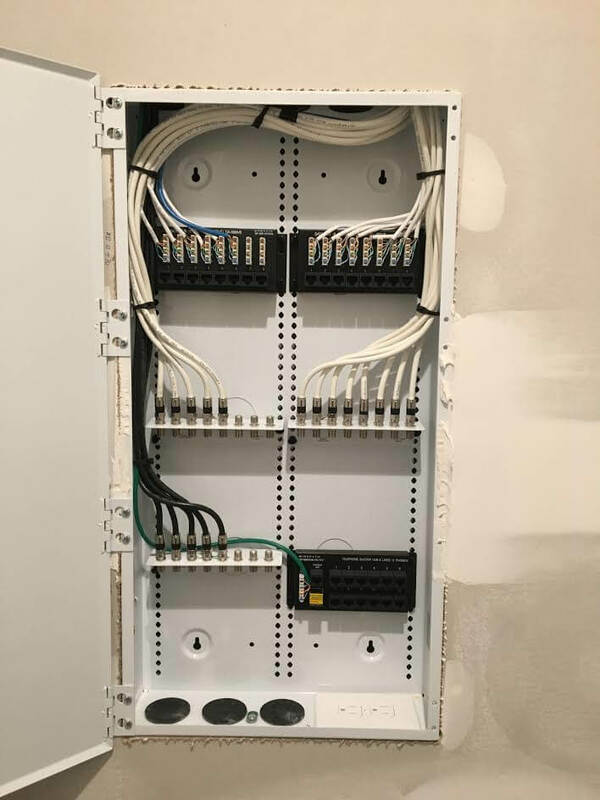 CCANTech designs and installs high quality home technology mixed with creativity, the best installation techniques, and the latest in smart home automation. Our main concentration is residential and light commercial work; we like to think we see the whole picture for our clients. Despite all the modes of digital communication these days, we think old fashion face-to-face is still the best way to understand our clients goals. Get exclusive promotions and updates direct to your inbox. Smart home systems are less about technology and more about people. It's no longer enough to make a good product. People want to feel positive connections to the devices they use. We look for ways to refine complex systems into one simple to use platform that will enhance our clients life. Maybe you'd like to control the temperature of your home. Maybe you'd like to turn up the heat in the hot tub while you're driving home after a long day at the office. 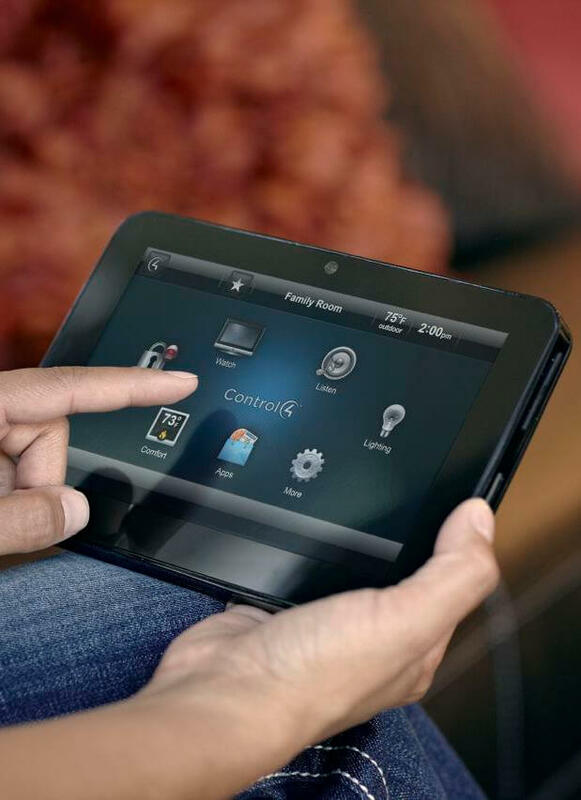 With a smart home system powered by Control4, all of this and more is possible with today's smart home automation systems. 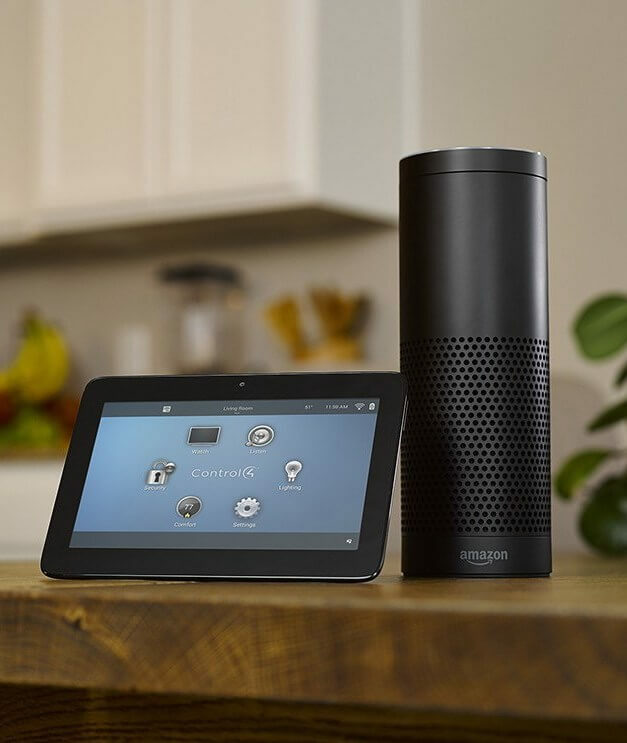 Here's a few more things you can control in a smart home. Big or small home theaters bring the movies to life. Home theater systems have come a long way since we started installing them decades ago. Originally designed for dedicated rooms, home theaters were reserved for the wealthy few. Today's home theater systems come in all shapes, sizes and budgets. What they don't come in, is a box from your local big box store. 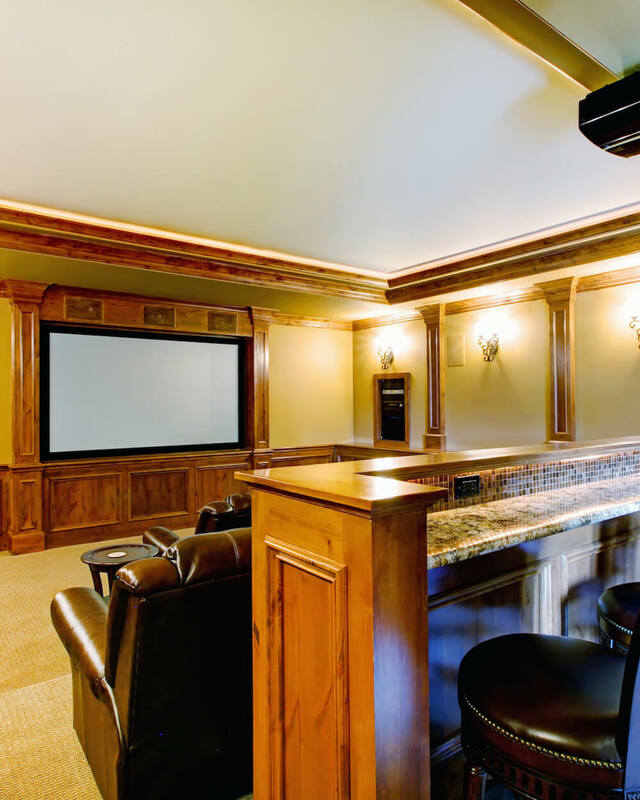 For the family that truly wants to immerse themselves in the experience, we can design and install home theater systems that deliver heart pounding thrills. And can do it on a family friendly budget. We have complete dedicated room home theater packages to fit just about every budget. Choose from one of our popular packages or let us know your budget and we'll design one just for you. Fill any or all of the rooms in your home with music. Any song in any room at anytime is the name of the game with today's multi-room sound systems. Having a dinner party? With the tap of a button group all of the rooms to play the same song. 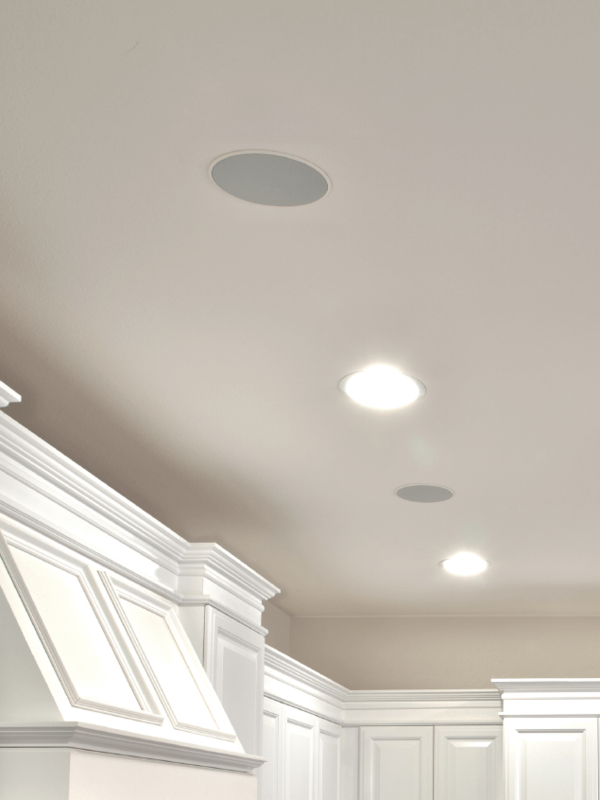 The decision to install distributed whole house audio in your home can be one of the single best you’ll make regarding the home technology in your house..
Everyone loves music. We listen to music in our cars, at work, even on our phones. Ironically, most people don’t listen to music while they’re at home. Why is that? Because it’s never been easy to listen to music at home. Sure, you might have a stereo system in the living room, but what if you’re in the kitchen? For years, there wasn’t an easy way to listen to music in every room. Now you can. With a wholehouse audio system designed and installed by CCantech, you can listen in any room. Stream your favorite services like Pandora and Spotify and control the volume and playlist using your smartphone, tablet, Mac or PC. How’s that for easy? Wiring for today and tomorrow. We're living in the golden age of technology. Think about it, only 10 years ago the iPhone didn't exist. So what's a new homeowner or builder supposed to do to ensure their home won't be outdated by the time they move in? 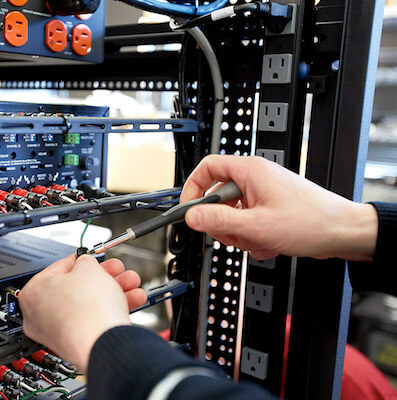 Technology is going to change, we'll make sure your home is ready today and tomorrow. Connected homes that stay connected. Our homes are as unique as the people living inside of them. Size, shape, and at least a dozen other things effect your WIFI strength. Don’t leave the health of your WIFI network up to a router that’s simply not up to the task. 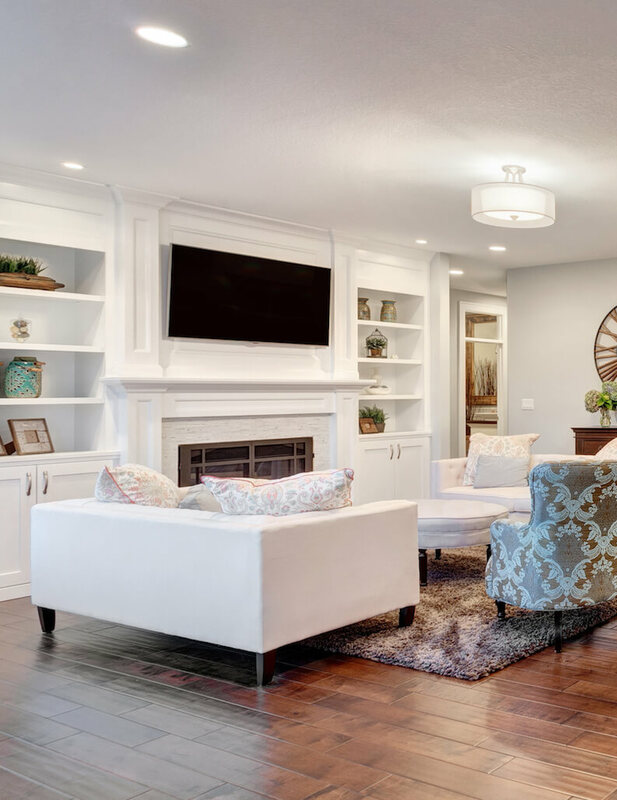 We design, deploy, and manage the WIFI networks networks in the most distinctive homes in Owensboro and the surrounding areas..
TV mounting & wire management. The internet is littered with companies promising to mount your television for $99. It's also littered with images of TV's that have fallen off the wall. Let's be clear. We're not those guys. 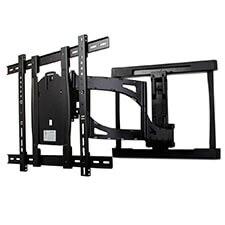 We're different than other TV installation companies. We believe there is only one way to mount a TV. The right way. We don't take short cuts, we don't use plastic wire moulding, and we don't use $10 TV brackets. We also don't surprise you with hidden fees. We take pride in our work. The same way you take pride in your home. Interested in working with us? Start a conversation today to see the difference. 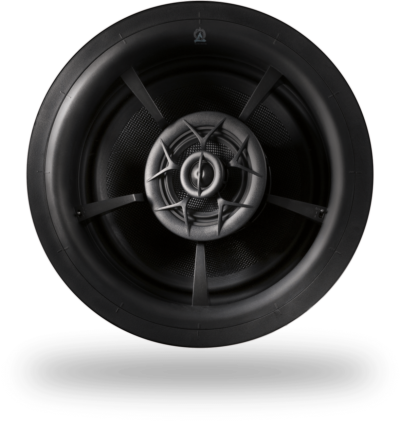 When you partner with CCANTech for your commercial sound needs, we deliver what matters most, the customer experience. We’ll create an environment where customers shop longer, spend more, and come back again and again. We also design and install conference room and board room solutions that are intuitive and reliable, ensuring participation from everyone. Our collaboration and huddle room solutions make your teams more productive by giving them their own space for small group meetings and brainstorming sessions. Give us a shout and let us impress you. Our communication skills are strong. We’re a small shop extremely dedicated to our clients. Our experience goes back over 20 years. We like to take an old fashioned face-to-face approach to meeting our clients goals. We go beyond the latest to find the greatest. We work in an industry that's in a constant state of change. New products hit the market every day. It's our job to know which products are worthwhile and which aren't. We're always looking for unique ways to enhance our clients lives. 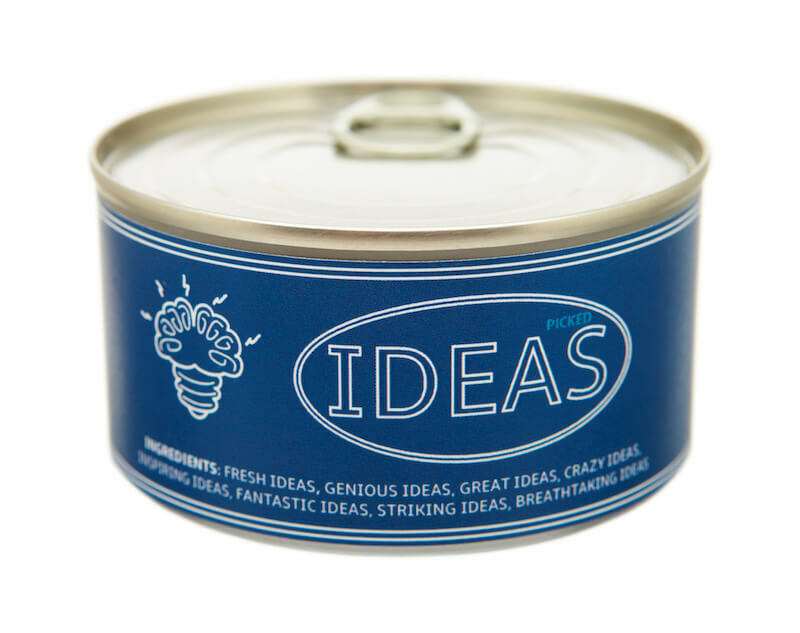 Creative solutions to everyday problems. Whether our clients have a small request like a TV installation or a larger project in mind. We take the same creative approach. Listen to their needs, make recommendations, and exceed their expectations. That's why over 70% our of new clients are referrals. Because your business means something to us... Enough said.